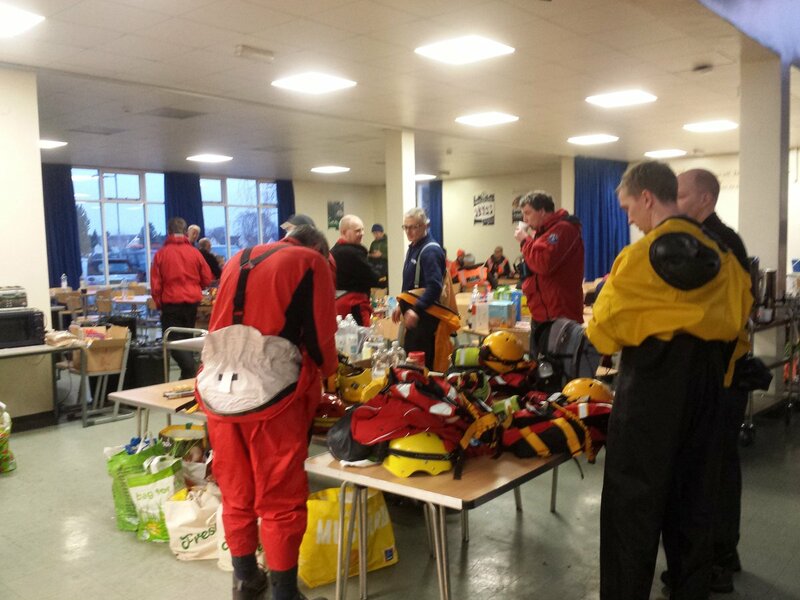 Dartmoor Search and Rescue teams are helping flood victims in York. 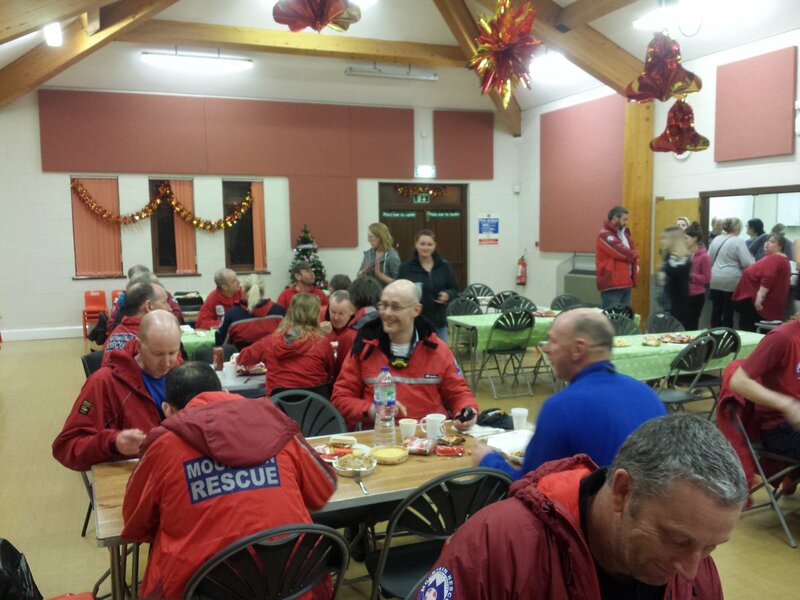 49 people have travelled to the region including 22 swift water rescue technicians and 2 water incident search managers. One boat and eight 4x4 vehicles have also travelled up with the teams.